Dr Hamid Tabrizi graduated in 1983 from the Faculty of Medicine in Bucharest and after working as a General Practitioner overseas he obtained recognition of medical qualification in Australia in 1998. He spent nine years working at Queen Elizabeth II Hospital in Accidents and Emergency and various departments. 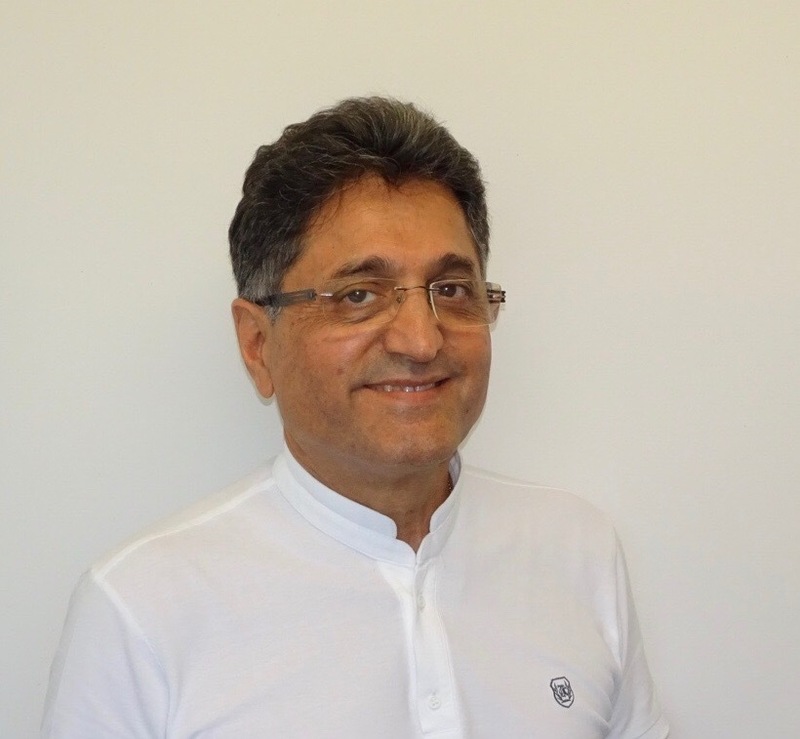 Dr Tabrizi joined the Sunnybank Hills Medical Centre in 2007. In 2008 Dr Tabrizi obtained his Royal Australian College of General Practitioners (RACGP) Fellowship, and he is vocationally registered. Dr.Tabrizi can also speak Persian (Farsi),Turkish and Romanian. I am very passionate about my job as I believe that a GP plays a significant part in the primary prevention of disease. As a GP I have the opportunity to get to know my patients from so many different backgrounds. It means a lot to me to be able to help my patients and their family members, and know that I can make a difference to their health and lives. Being a GP I feel very privileged to be connected to all my patients and to the vibrant community of the Sunnybank Hills Medical Centre. Dr Tabrizi loves fishing very much, but he doesn’t like eating fish or any other seafood. It is my goal to provide comprehensive and quality health care for all my patients and their families from prevention, diagnosis, intervention and treatment to wellness, and pursue excellence in patient care. As a General Practitioner I believe it is important to promote a holistic management of illness through health education and support , as well as helping people understand and learn healthy behaviours, and accept responsibility for their own health and well-being.